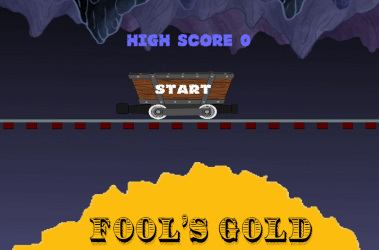 Fool's Gold: Identify nouns, verbs, and other types of words. 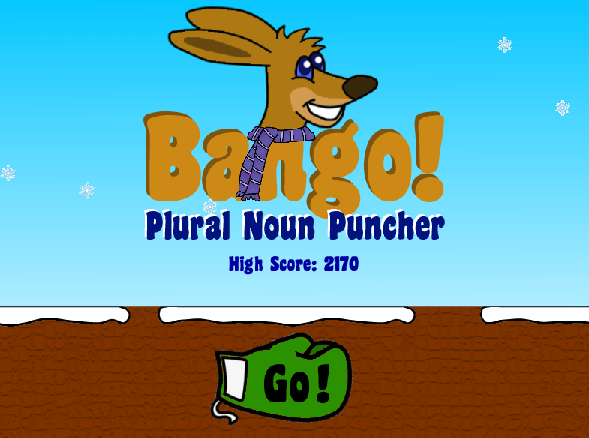 Bango: Smash rocks that contain the correct plural ending for the noun in yellow. 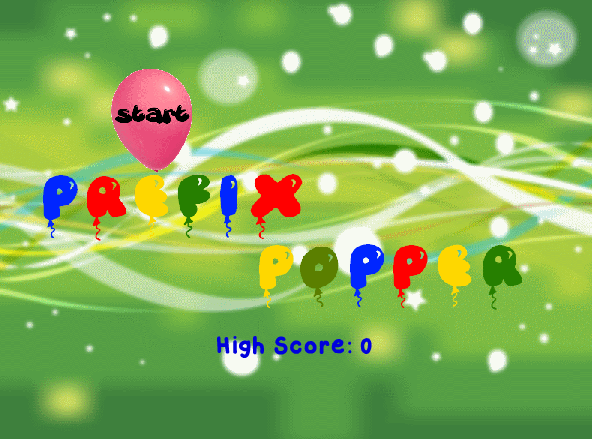 Prefix Popper: Pop the balloons that contain the correct prefix.